What does our future hold? Is it possible for humanity to exist indefinitely in a world overrun with wars, intolerance, and terrorism? Will our civilization that is steeped in centuries of violence eventually learn how to interact with one another in respectful and compassionate ways? 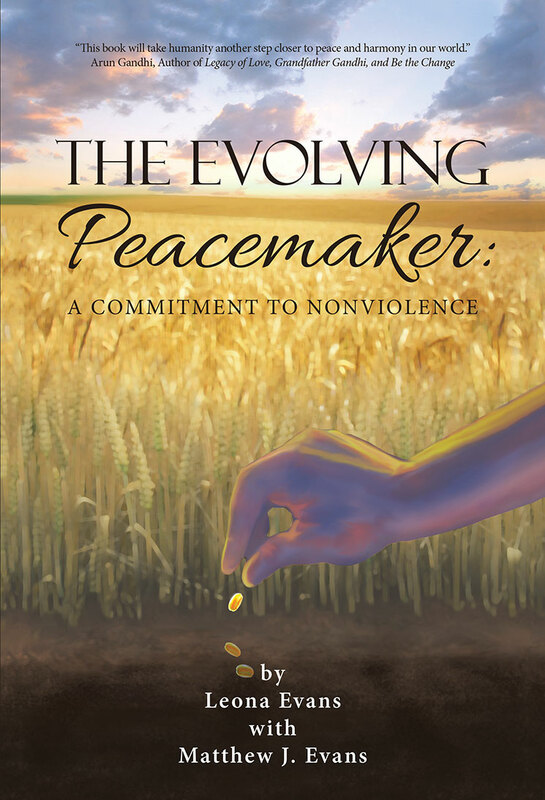 The Evolving Peacemaker: A Commitment to Nonviolence seeks to address these issues by taking a compelling look at the timeless teachings of Mahatma Gandhi, one of the most respected and influential figures of the twentieth century. Beginning with a foreword by Arun Gandhi, celebrated peace activist and grandson of Mahatma Gandhi, The Evolving Peacemaker takes the reader on a compelling journey of self-discovery. This volume weaves Gandhi’s philosophy of nonviolence with author Leona Evans’s personal journey toward inner peace.